Welcome to the new Montezuma Times home page! You can find here the directory to everthing realted to the Montezuma Journalism! 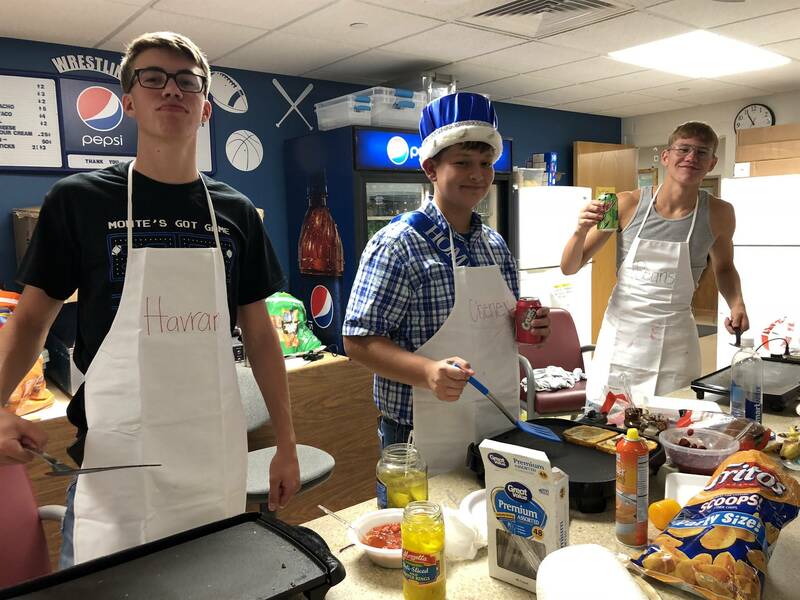 Although the 2018 year has come to a close, the Montezuma Journalism Staff is continuously working hard on the 2018-2019 yearbook, as well as communicating with our students and community through blog posts that can be found here! 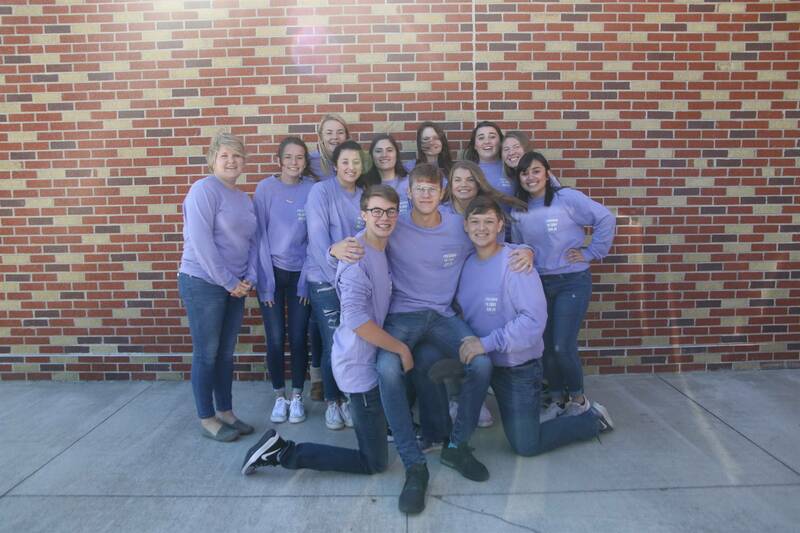 To purchase a limited 2018-2019 yearbook, click here!